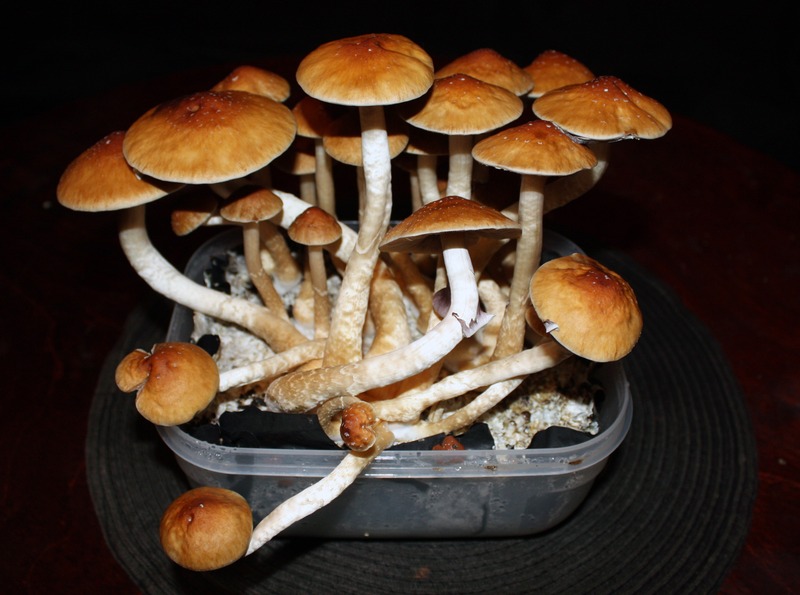 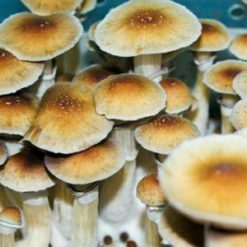 The Z-strain cubensis is a top choice for beginner and novice researchers alike. 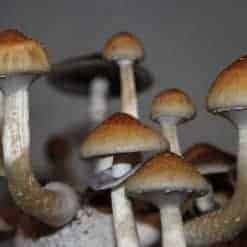 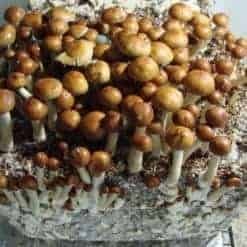 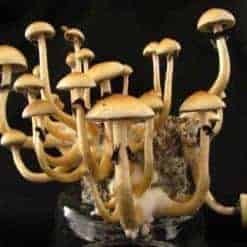 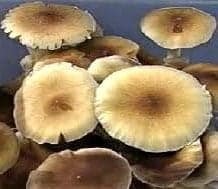 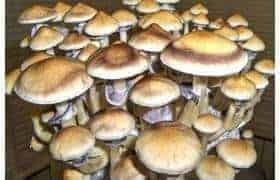 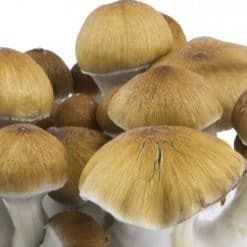 Description: The Z-strain psilocybe cubensis is quick and aggressive colonizer, biggest/fastest pinner; Very rizomorphic strain; Rizomorphic mucelium seems to isolate itself. 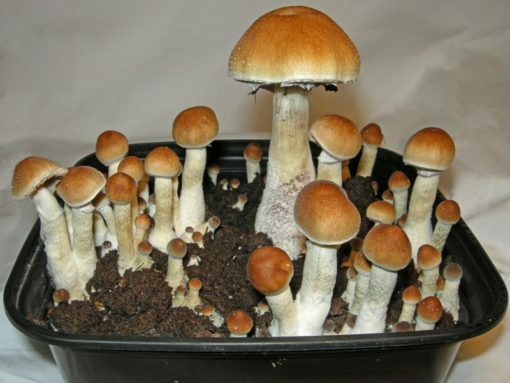 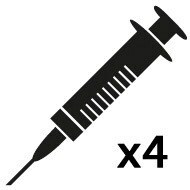 In nature, this is said to be one of the fastest strains from inoculation to harvests. In nature it’s a prolific fruitier with little to no recovery time between flushes. 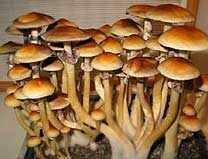 This was a novelty magic mushroom strain bred by an unknown source.